...Two months and 26 years after the first .com was registered. 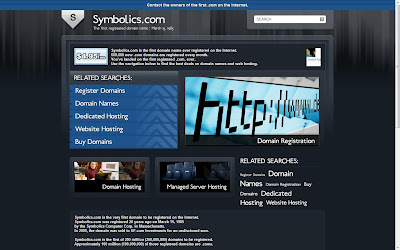 While we know that the first .com was assigned to symbolics.com on March 15, 1985, the genesis of .com is less clear. According to Craig Partridge, chief scientist at Raytheon BBN Technologies, the name for domains evolved as the system was created. 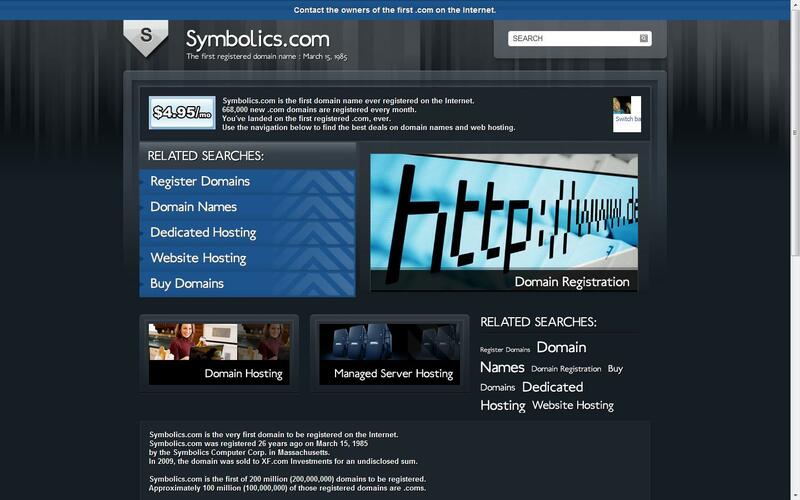 At first, .cor was proposed as the domain for corporations, but when the final version came out it was switched to .com. Likewise, .org was originally .pub and .mil was originally .ddn. Other domains that came into being at the same time as .com were .edu, .gov, .net and .arpa. I, for one, am glad to finally be a part of the 20th century's most exciting technological development.